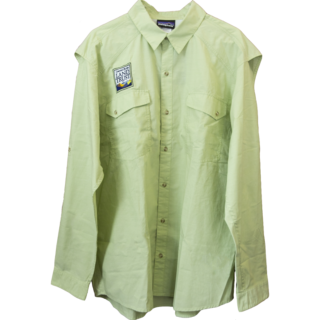 This lightweight shirt from Cabela’s is cool and casual. 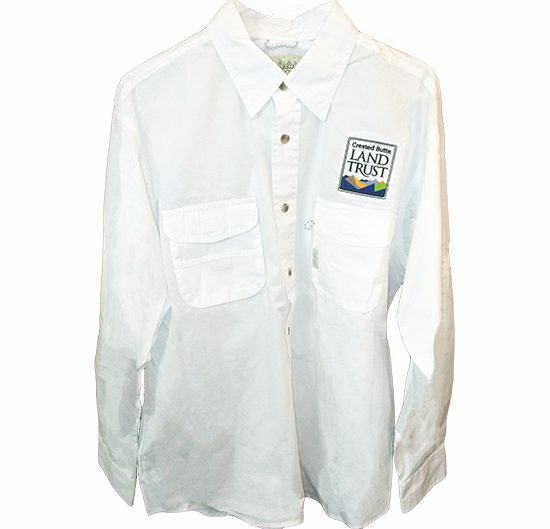 Its quick-drying, tight-weave cotton poplin offers a crisp, smooth feel. For ventilation control, a hook-and-loop tab opens or closes the mesh-lined, caped back. One front pocket boasts an extra drop-in pocket while the other has an accessory loop for sunglasses. Collar points secure with hook-and-loop fasteners and the long sleeves feature button cuffs and sleeve-roll tabs.